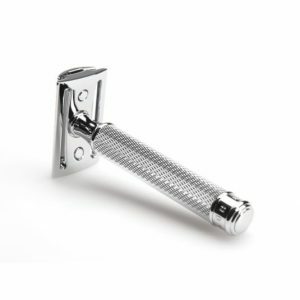 Get those beard lines along the neck and cheeks tight and looking great, or that clean shave feeling if that’s what you’re into with this classic double-edged safety razor from Muhle. For generations, the safety razor has been regarded as a stylish classic which can shave edges with precision. The R89 from Muhle is perfect for the beginner and the experienced double bladed razor user alike the closed tooth makes it more forgiving to learn the technique on and comes highly recommended. Anyone who masters the double edge ritual after some practice will never want to shave without a double edge again. 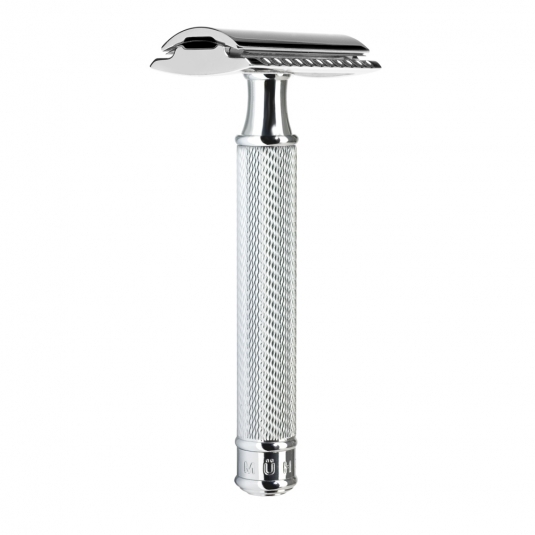 After a brief familiarisation period, and guided by a steady hand, it produces a very close shave and a lasting result. 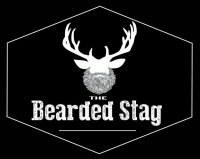 It is perfect for shaping your beard getting those lines nice and tight and will give you one of the closest shaves you’ve had. 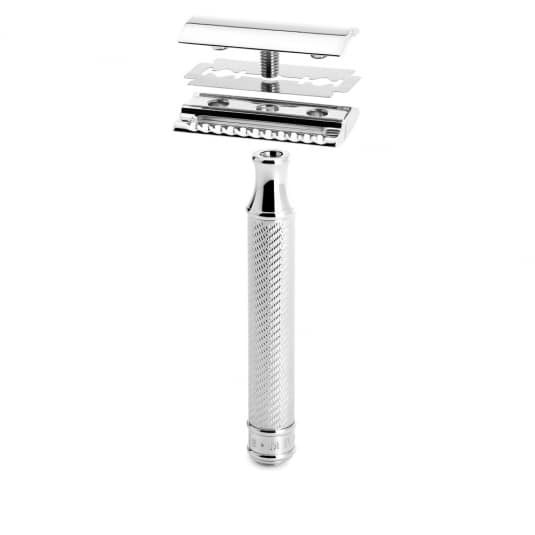 Unlike modern blade systems, the head of the safety razor does not move. 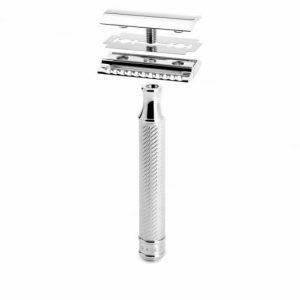 Blades do not get clogged with beard hair and are simple to replace. The blades are replaced by unscrewing the cap.